How can something be named “Dirty” yet be sooooo clean?? 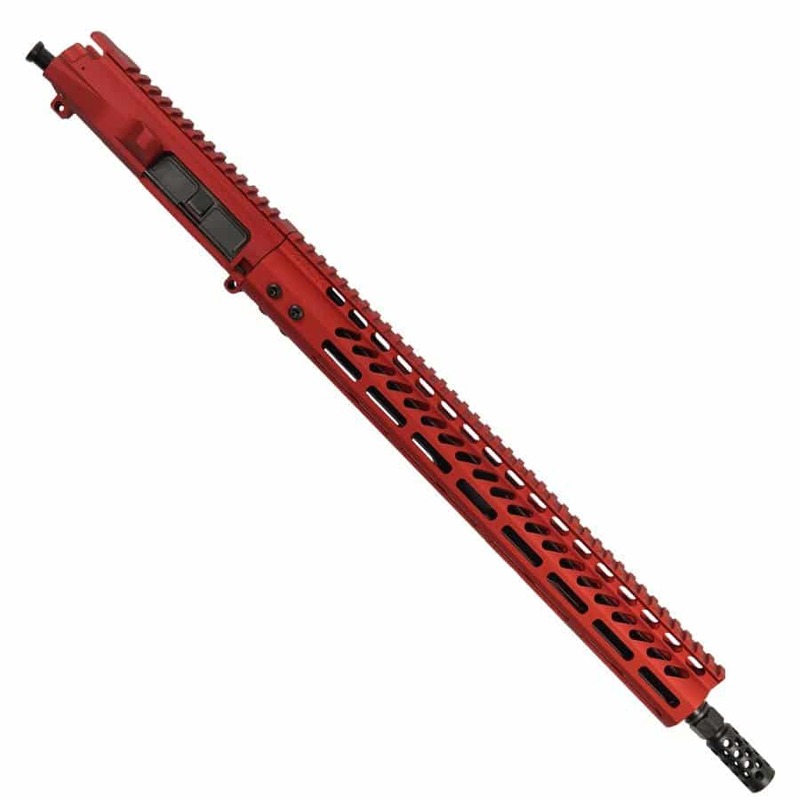 There’s only one way to find out – get your own Veriforce Tactical AR-15 5.56 Complete Red Rifle Upper Receiver “DIRTY DEVIL” and see the difference in the cleanest groups you’ve ever seen from a nitride barrel! 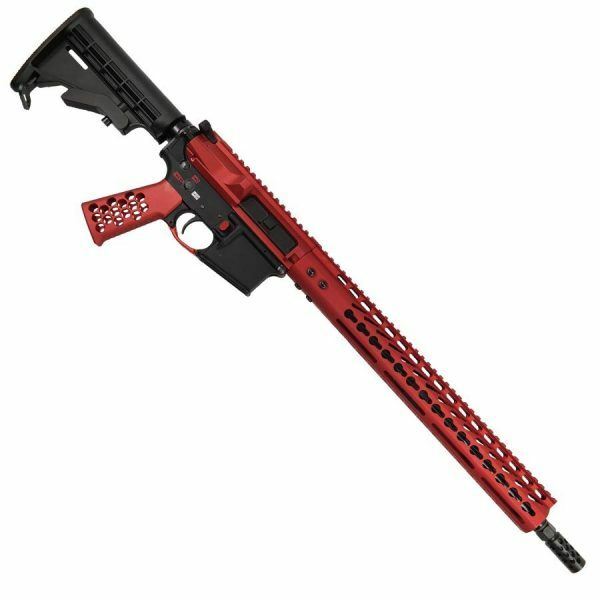 This our very popular Dirty Devil Series with a Red Anodized billet upper receiver, and 15″ red anodized Keymod or M-LOK handguard. Featuring a German style compensator and all black accent pieces to give you that red and black for devilishly good looks. 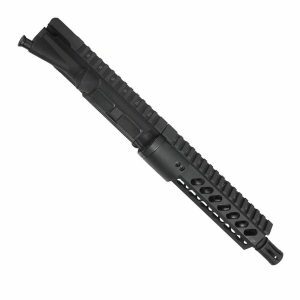 We put our match grade barrel with a black nitrided gas tube and air light steel low profile gas block. 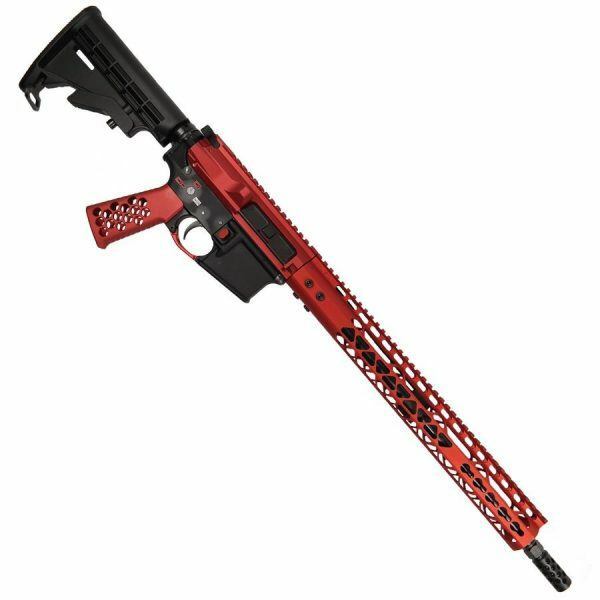 Our anodized red billet upper is locally made in Phoenix in our facility. Starts off from a solid block of 6061 aluminum and CNC downs to spec. Billet is much harder and more consistent than forged. Forged as a tendency to crack and loosen through wear and tear over time. 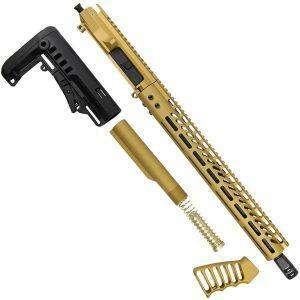 But Billet will last 5x longer than a forged upper. 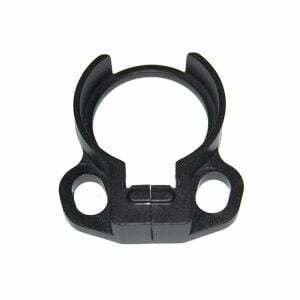 We now include all of our uppers with super durable billet. 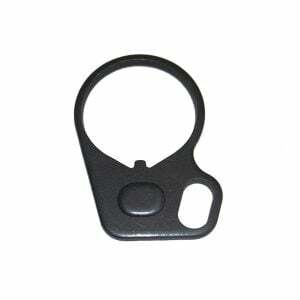 We Type 2 hard coat anodize our aluminum. These handguards are made with 6061 aluminum extrusion that we CNC to the meet our strict standards with top quality tooling. The top rail is Mil-spec and our (KeyMod or M-LOK depending on which one you choose). 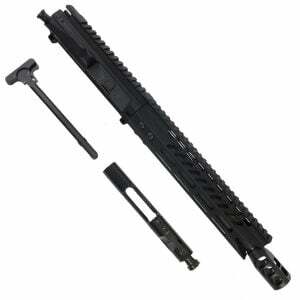 This is a Total length of 15” and covers most of the 16” barrel. We now use 4140 steel barrel nuts that can take greater torque specs while not adding too much weight. We pride ourselves on quality and safety. 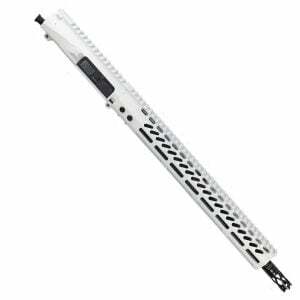 15” handguards allow you to properly grip your rifle while still leaving losts of room to mount a angle grip, flashlight, laser and a variety of accessories. Our 16″ 5.56 caliber (also shoots .223) nitride barrels are 4150 Chrome Moly V. (ChMV) Chrome, molybdenum, and vanadium are impurities added to the barrels. By not lining our barrels with Chrome, we can keep our smooth bore intact as we do the Nitriding process. The result is a more accurate barrel. Our barrels should give you at least a 1” grouping at 100yards. Most of our barrels shoot Sub-MOA, which means under 1” even with ball ammo. 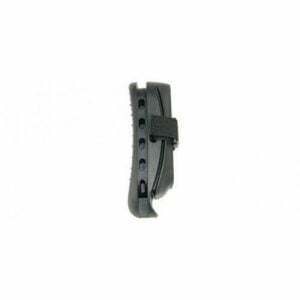 The average for this barrel is 1/2” grouping at 100 yards. This barrel is good for 15,000 rounds before you will see a drop in accuracy. 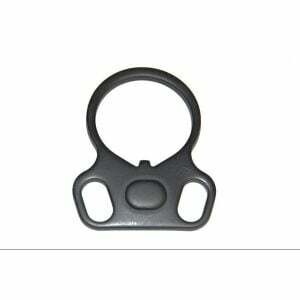 1:8 twist that we find is the most versatile for the common grain bullets. 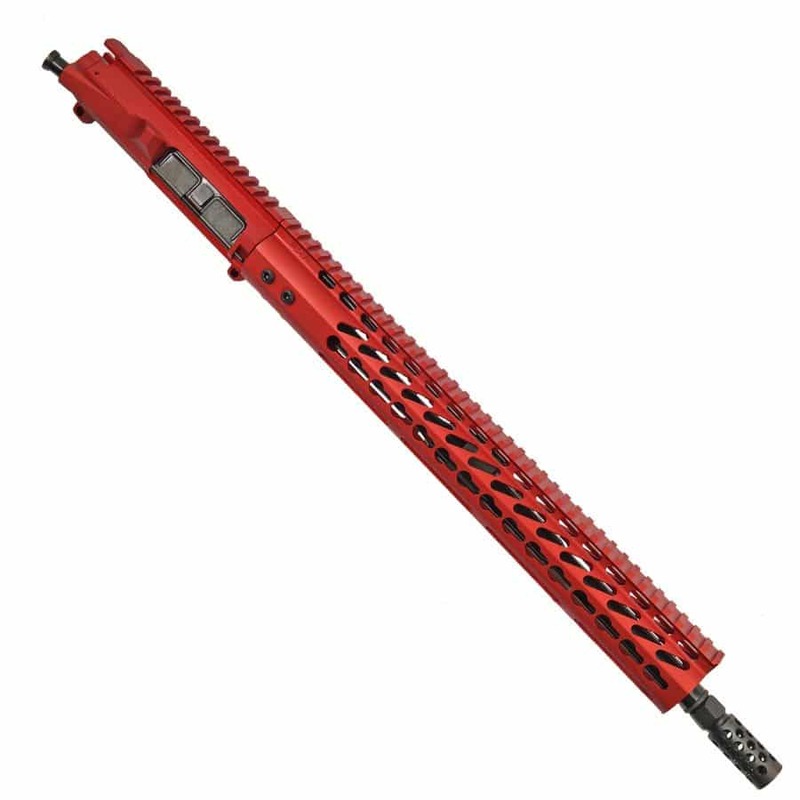 Lastly we use Nickel Boron on our barrel extension for the upmost smoothness and durability since this is a high wear and tear piece. I get amazing groups out of this upper. at 100 yards i am getting just under 1 inch with XM855 ammo. functions flawlessly. only issue is the reds are slightly off from each other but who cares when the thing shoots like a BEAST!